The Class 68 is a very new Diesel Locomotive that was built for a few years from 2013 onwards. 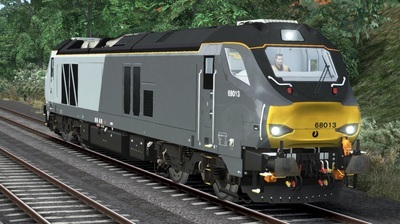 The design is a derivative of the Vossloh ‘Eurolight’ design, which is where the Class 68’s name of ‘UKLight’ originates. 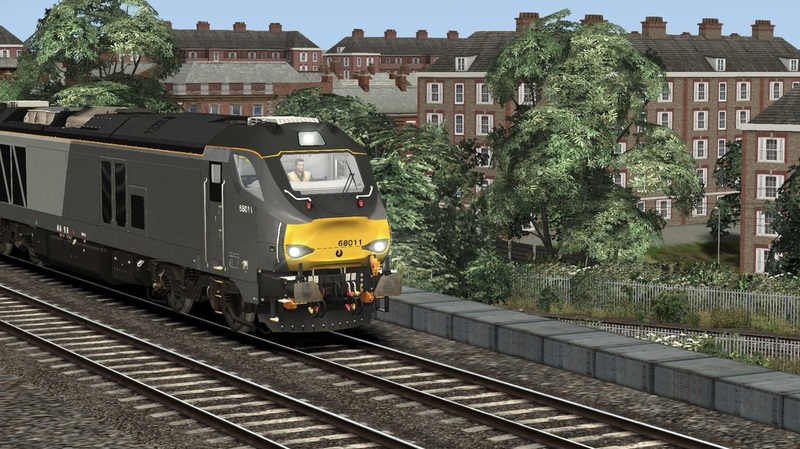 The fleet are in use with Direct Rail Services, who sublease to ScotRail and Chiltern Railways to operate loco-hauled trains with, with Chiltern Railways using them on their Mainline services, and ScotRail on a morning/evening peak crowdbuster service. With DRS the locos can be found hauling a large variety of freight trains and railtours across the UK, reach Scotland and Cornwall. 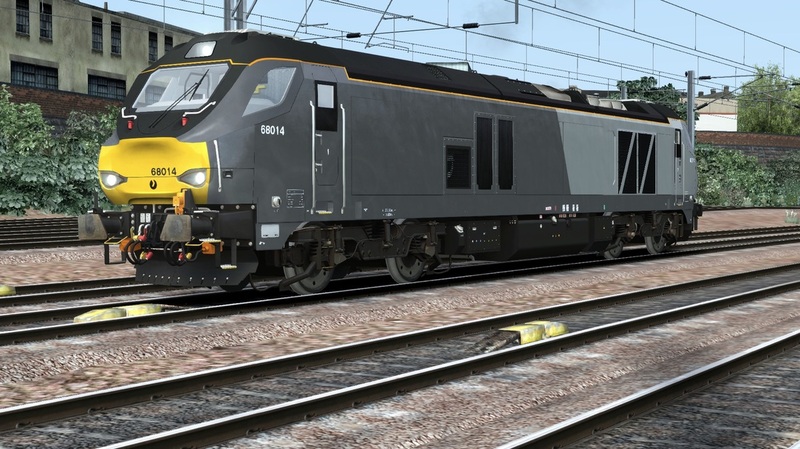 Once all is said and done, there will be thirty-two examples of the class in operation, including a planned sublease to TransPennine Express for their own loco-hauled service until new electric locos are brought into service. The download includes the Class 68 in Chiltern Railways livery, including correct numbering, and a quick-drive consist. 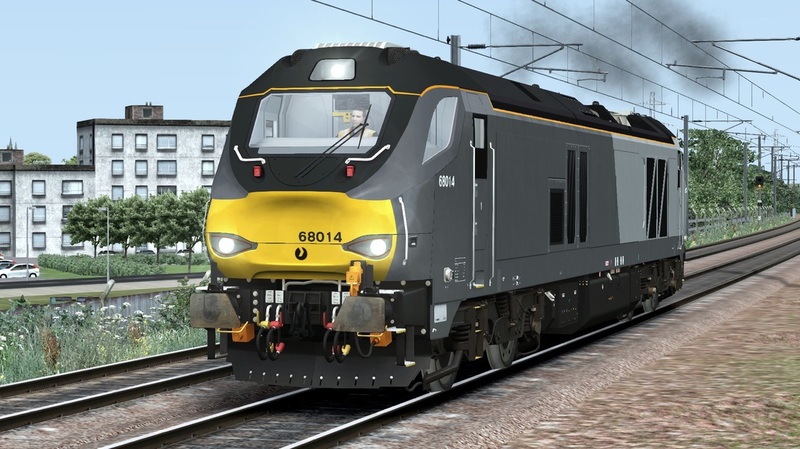 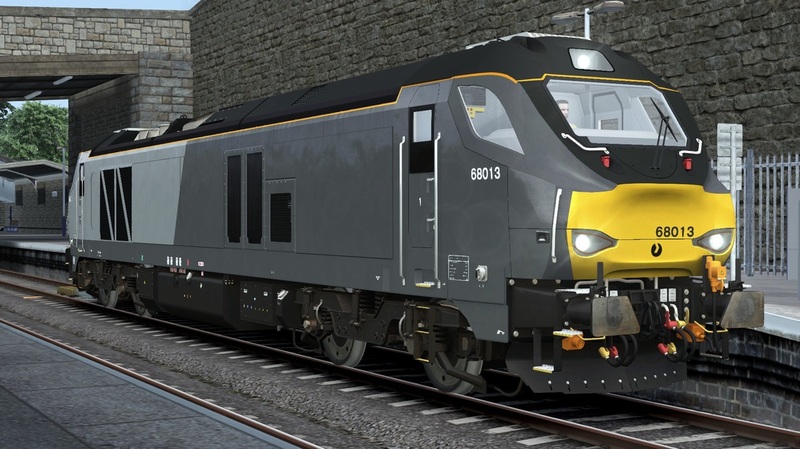 You need the Class 68 Scotrail from Steam to use this reskin.